John McEachran for Lex Richardson (61)	 None. Love Street had so often been a tough location for United to visit in recent times, but a win was vital to retain contact with Celtic and Aberdeen in the race for the title. Jim McLean put out a very attacking line up with Sturrock, Dodds, Milne and Bannon in the side to provide some forward going flair. United had beaten St Mirren in every previous league game this season so were looking to complete the quadruple over the Paisley side, but a recent Scottish Cup defeat still stung. 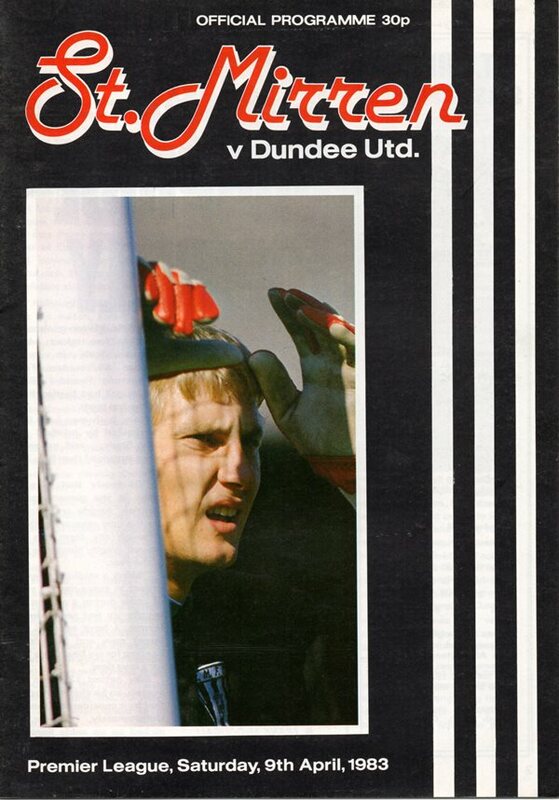 With only a minute played in this game, Paul Sturrock struck the post. If United fans saw that as a sign of intent, they were unfortunately wrong. There was little to shout about for the following 30 minutes of the match as both sides failed to find a cutting edge. It took a dubious penalty award in the 31st minute to finally prove a chance to break the dead lock. 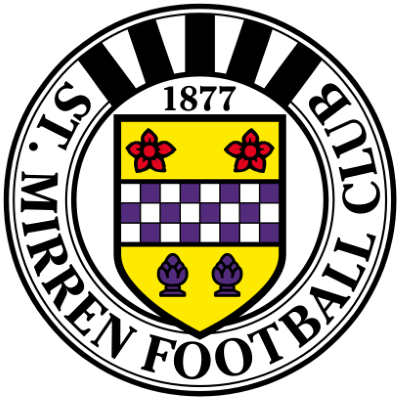 However, it was St Mirren who had the first call for a penalty but after one of the players in black and white was brought down just inside the box, referee Mr Pringle gave a free-kick right on the edge. So there was much mumbling in the crowd when he awarded United a spot-kick on the half hour mark. A trade mark Sturrock twist and turn ended with him on the deck and Eamonn Bannon stepped up to slot the ball beyond Billy Thomson. In the wind and hail, United quickly doubled their lead. From a corner kick, Gough headed the ball back into the 6 yard box and Paul Sturrock sent a head flick into the back of the net. St Mirren managed to claw back a gaol through Doug Somner just before the interval. Following a Hegarty foul, Fitzpatrick swung in a free-kick from the edge of the box and Somner headed powerfully into the far corner. United looked comfortable to see out the second half without committing too many players forward. Richard Gough had a majestic game that was tough, total and tactically excellent. Dave Narey was struggling though and didn't look 100% fit. 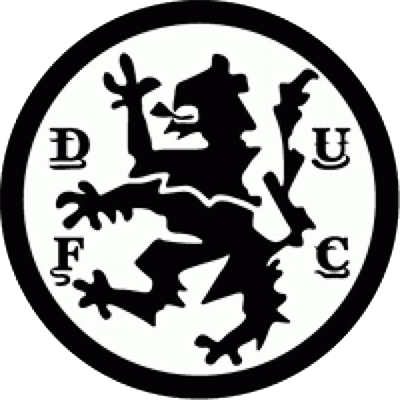 United's other defender, Paul Hegarty, almost scored from a header but Thomson dived backwards off his line to flap the ball over with one hand. St Mirren had a great chance when their captain Fulton burst through but stretched to knock the ball over the bar from a good position. With just second remaining, the unlucky Paul Sturrock was thwarted again by the quick action of Billy Thomson. By making it four out of four over Saints, United stayed in touch with Celtic and Aberdeen. They also claimed a little bit of sweet revenge for that cup defeat two months before.